Please indicate SINGLE, ENGAGED, WIDOWED, or DIVORCED here. If you are attending the seminar with your spouse, please enter name here. 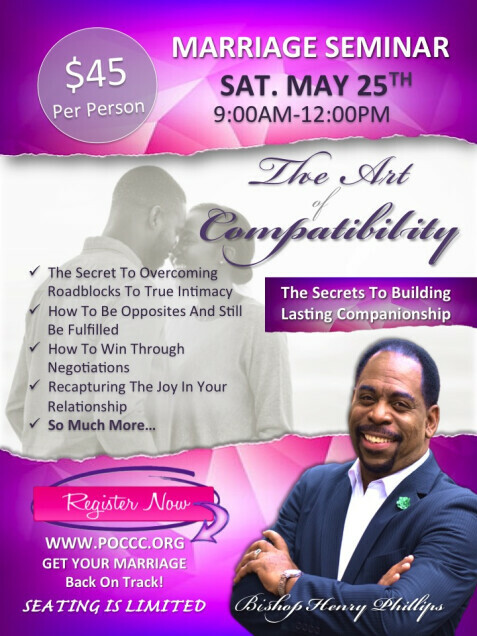 Single Registration is $45.For Married/Engaged Couples is $90. Please enter HERE the amount you are paying. Press the SUBMIT Button below to complete your registration. You will then be directed to our secure online portal for payment. After you SUBMIT your registration. Pay Online below. Please select "Marriage Seminar" from the drop down box.